The Market Appreciates TPA Poland Advisors. Prestigious Award Has Been Awarded. 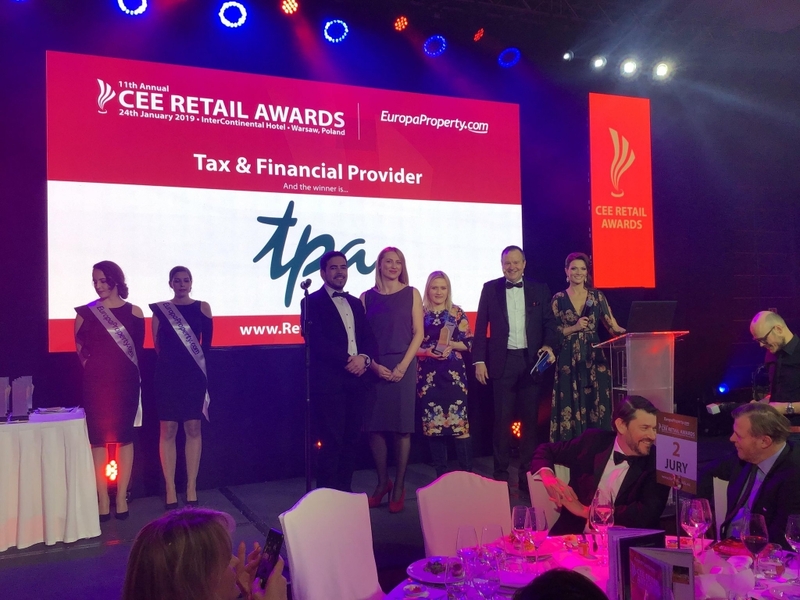 TPA Poland received an award during the 11th edition EuropaProperty CEE Retail Real Estate Awards. The TPA Poland team of advisors was awarded in the Tax & Financial Provider category. 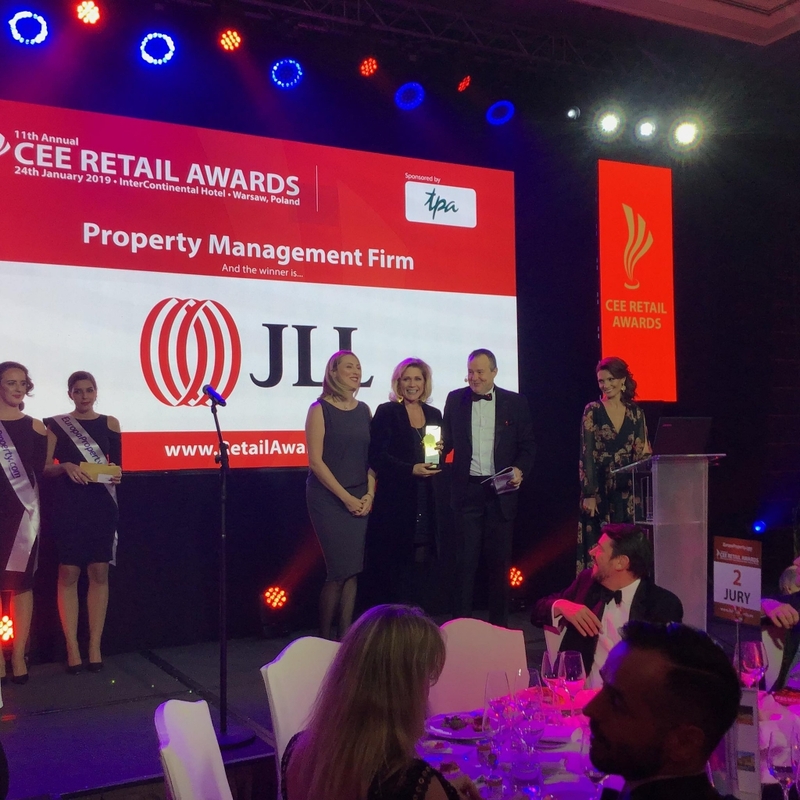 EuropaProperty CEE Retail Real Estate Awards is a key ranking for the real estate industry in the Central and Eastern Europe area. To receive the award in this contest, especially once again, is a great honor for TPA Poland. We are very pleased to be a noticed and valued tax and financial advisor in such a demanding market, said Małgorzata Dankowska, Partner responsible for the real estate team and the Warsaw tax division of TPA Poland, and also one of the Jurors of this edition of the contest. At the same time she noted that the consulting activity in the real estate sector was facing growing requirements year by year. The most valued advisors, apart from knowledge, must also have extensive experience. Just as in the case of the TPA Poland team of experts and advisors. On behalf of the entire team I would like to thank our Clients for their trust and the Jury of the contest for the award, and to express my congratulations to all the awarded, concluded Małgorzata Dankowska. This annual event, organized by EuropaProperty, brings together the most important representatives of the retail real estate sector, including investors, developers and experts from CEE. During the ceremonious gala, companies and persons whose actions had the greatest impact on the development of the sector in the past year are awarded. It is great to be a part of a consulting group which operates so dynamically in such a demanding market, offering support in the field of tax and financial advisory. We are glad that as a part of this consulting group and of the Baker Tilly International network together with experts and advisors from TPA Poland we can provide comprehensive legal advisory services to clients in all key areas of their business activity, added Katarzyna Woroszylska, Managing Partner of Baker Tilly Woroszylska Legal. 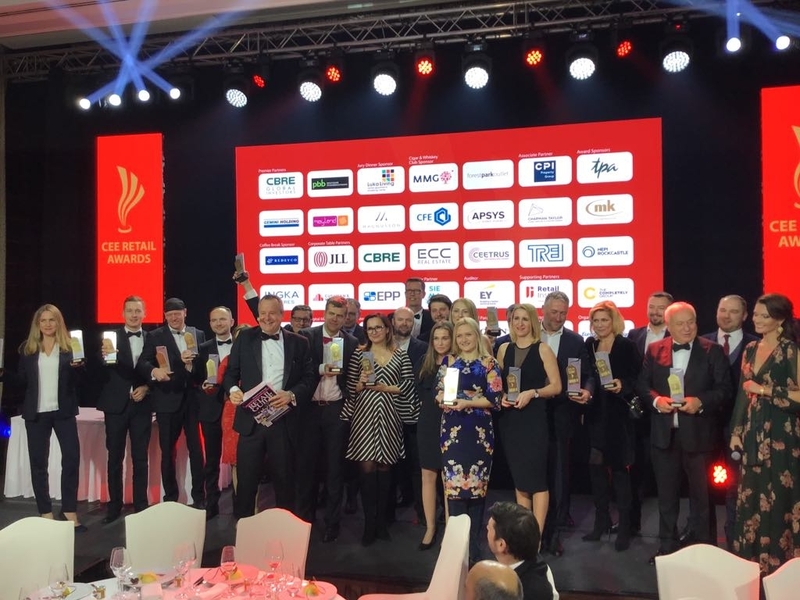 The finale of the 11th edition of EuropaProperty CEE Retail Real Estate Awards took place on January 24, 2019 at the InterContinental Hotel in Warsaw. TPA Poland was the Partner in the Property Management Firm category, with Małgorzata Dankowska as one of the Jury members of the contest.